Stay for two nights in the famous Lake Mývatn area, where you can experience wonderful landscapes. Those looking for a relaxing time in North Iceland need to look no further. 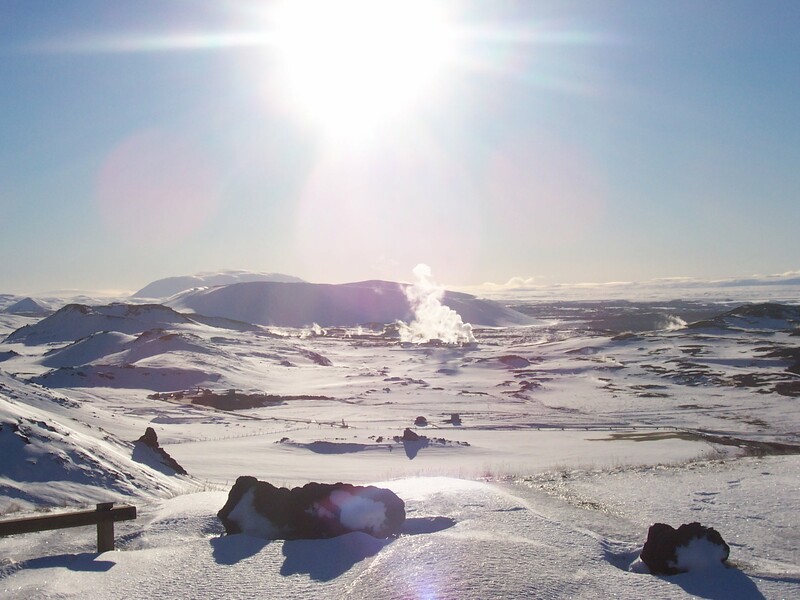 Included in this tour is a pickup and drop off in Akureyri, including from the airport. 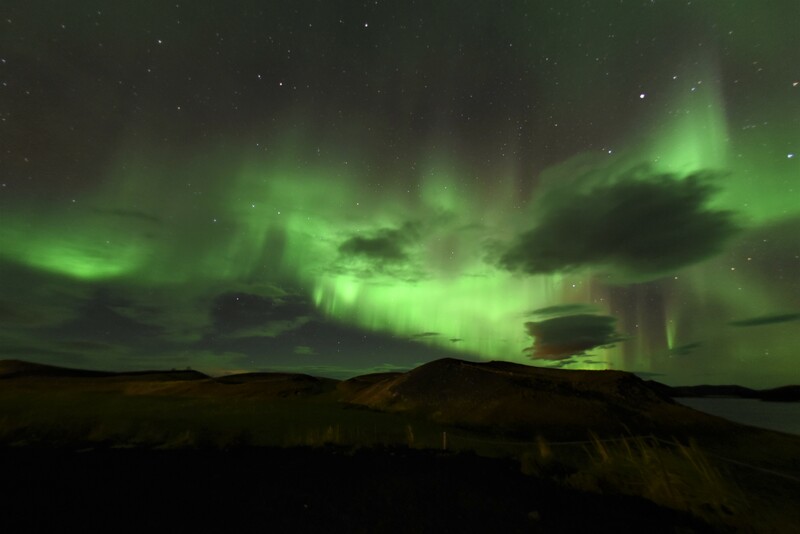 From there, you'll go on a sightseeing trip around Lake Mývatn where you'll stop at popular places such as the community park at Höfði, the lava fields of Dimmuborgir, and bubbling mud pools at Námaskarð pass. You'll then be driven to your hotel where you'll spend two nights. You'll be free to roam around the area and explore the wild nature in the next days. 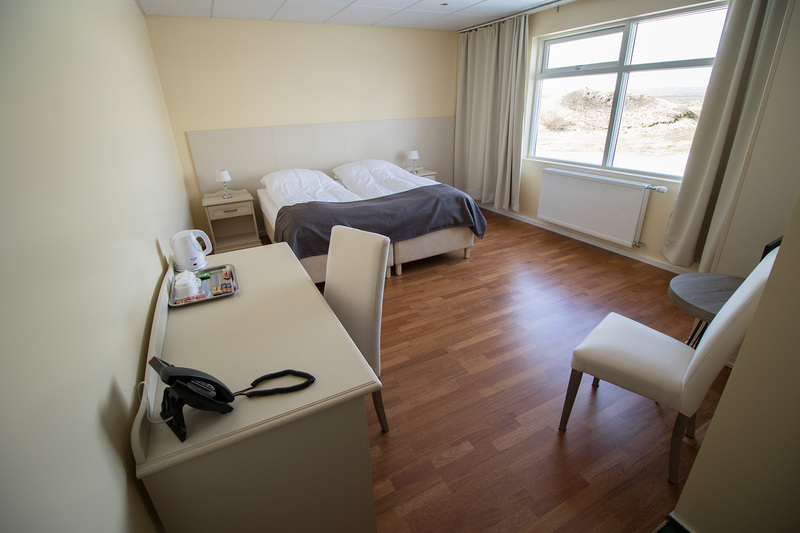 The hotel is very conveniently placed, right by the Ring Road, Lake Mývatn and the amazing Skútustaðagígar pseudo craters. All rooms feature a TV and private bathroom and the restaurant has an excellent a la carte menu where everyone should find something to their liking. Free Wi-Fi is available all through the hotel and if you are in need of a computer there is one in the lobby. Reception is available 24 hours a day, every day, and the receptionists will help you with any matter you need assistance with. 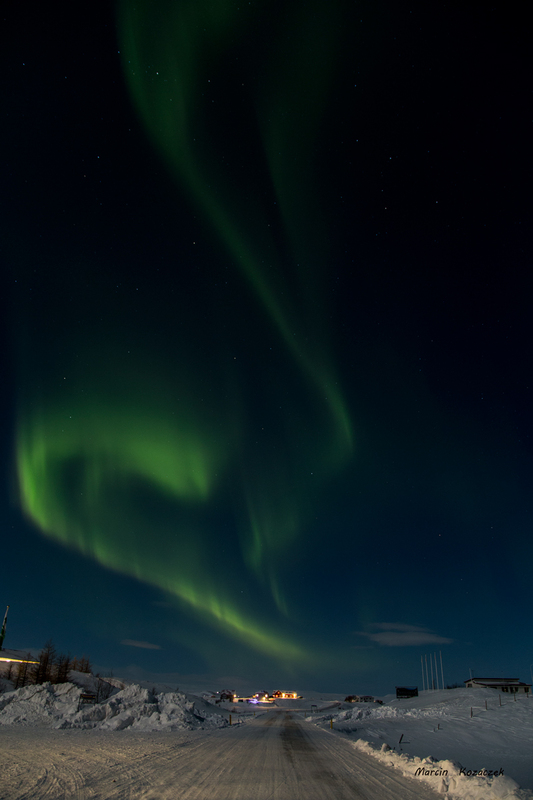 Since you'll be there during the wintertime, you'll have the opportunity to hunt for the Northern Lights. They are pretty common in this area and can often be seen right outside of the hotel, although sightings cannot be guaranteed. 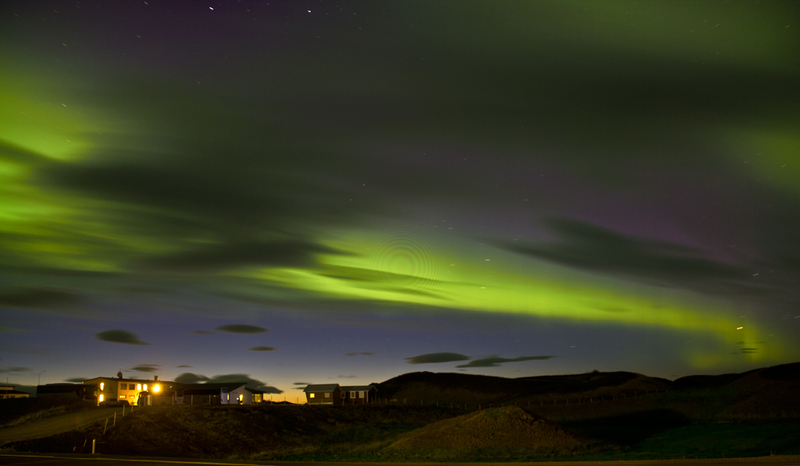 However, the hotel offers a Northern Lights wake up call should you not wish to stay up late to search for them. Spend a relaxing time in Northern Iceland with this 3-day tour. Check availability by choosing a date. Guests are picked up from the airport in Akureyri after a 45 minute flight from Reykjavík, usually around noon but it depends on the flight time. Or from Akureyri hotel. 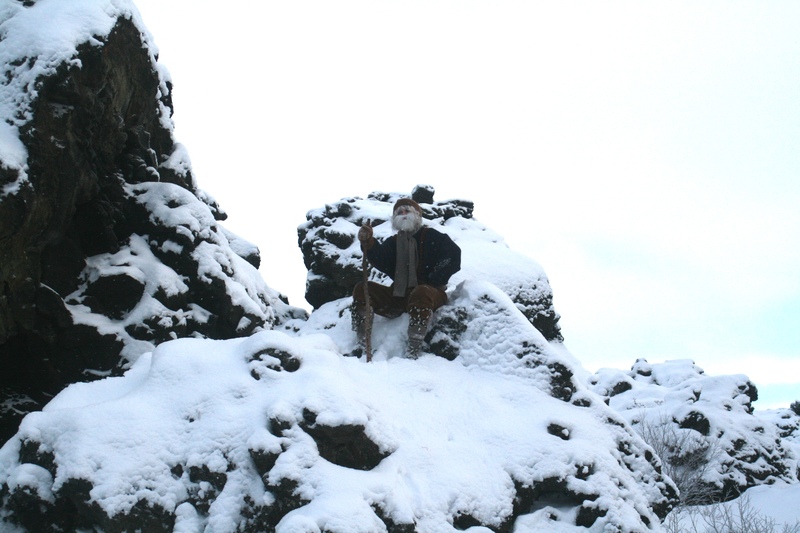 Please keep in mind that Iceland is known for unpredictable weather so change of plans because of that is not uncommon. You'll be picked up from the airport or hotel in Akureyri. 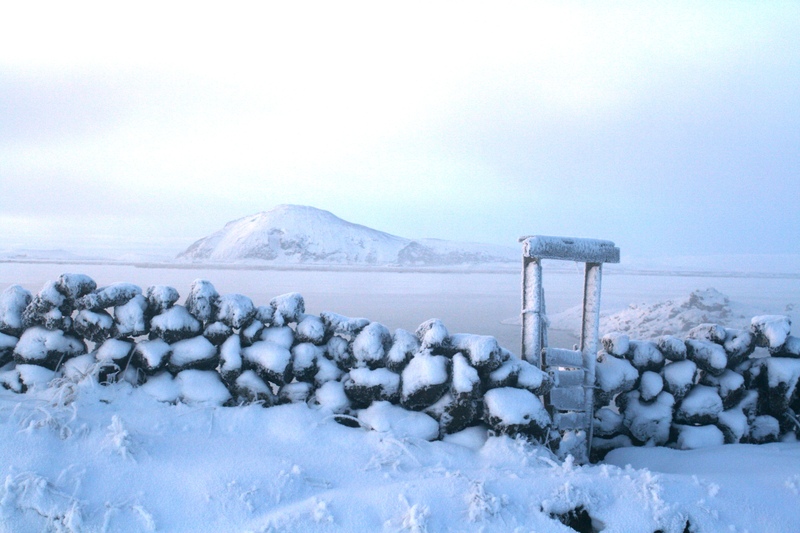 From there, you'll head to the Mývatn area for a guided sightseeing tour. 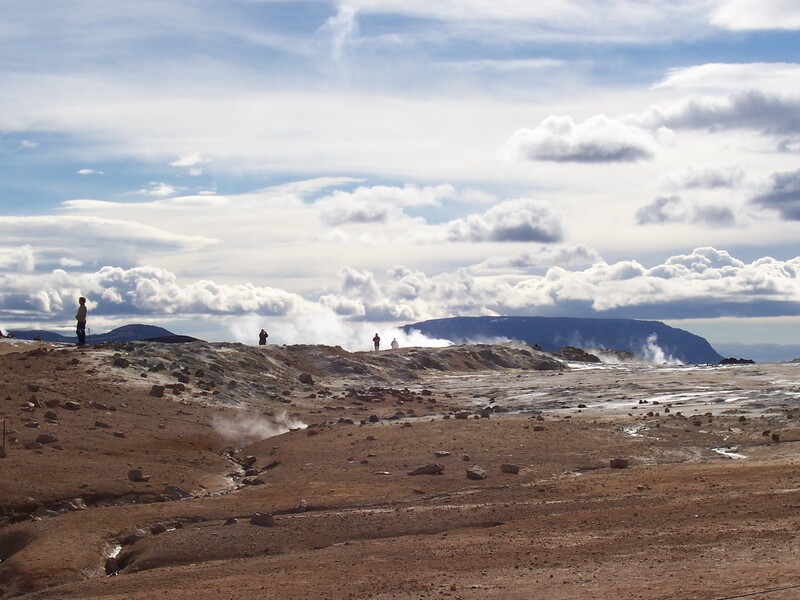 You will see places like the beautiful lava fields of Dimmuborgir, the small community park of Höfði and the bubbling mud pools of the Námaskarð area. After that, you will be driven to the hotel where you can check in and unwind. 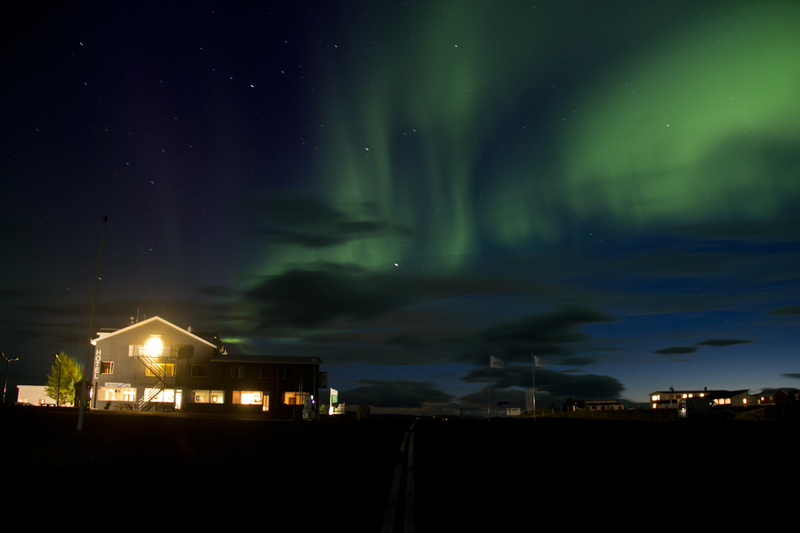 In the evening, you can take an evening stroll around the area to look for the Northern Lights or stay inside in the warmth where you can get some delicious food from our restaurant or heartwarming beverages from the bar. 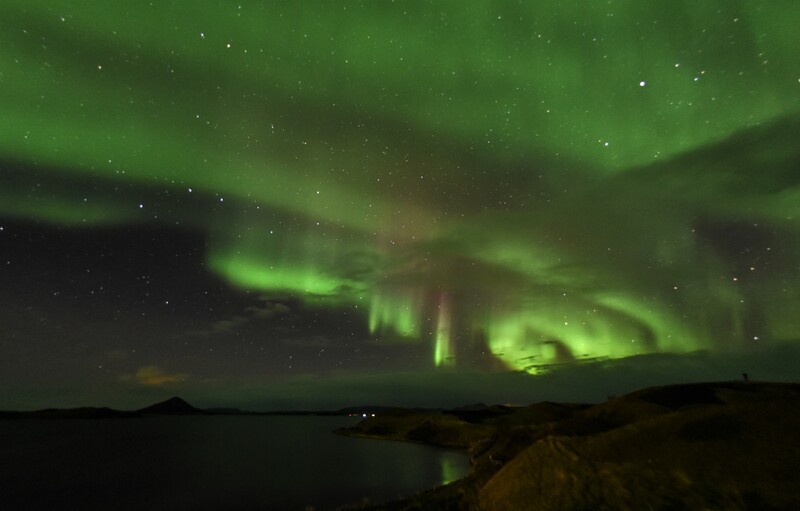 The hotel also offers a free Northern Lights wake up call if you absolutely don't want to miss them, and you are welcome to enjoy some coffee, tea or hot chocolate in the lobby through the night. You have a free day to do what you want. 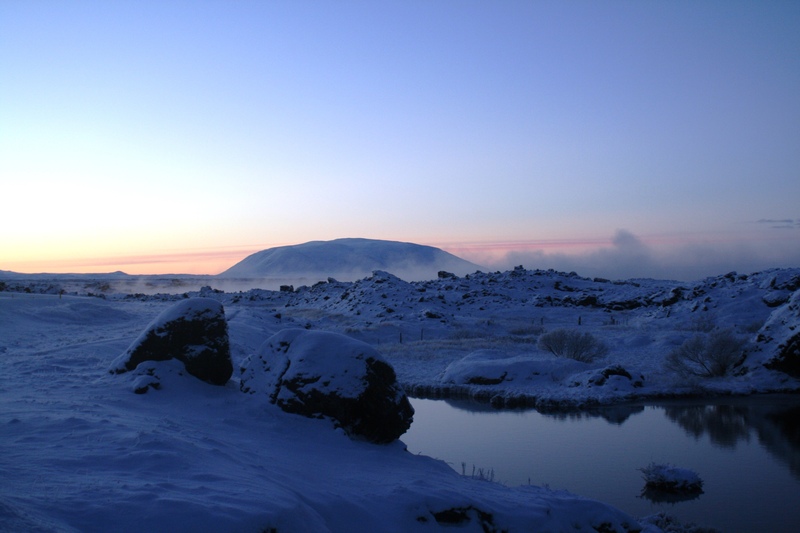 You can stay in and enjoy a relaxing day in the beauty of Mývatn or go for a walk to explore the area. The staff at the reception are also willing to help recommend activities if you are looking for some adventure. 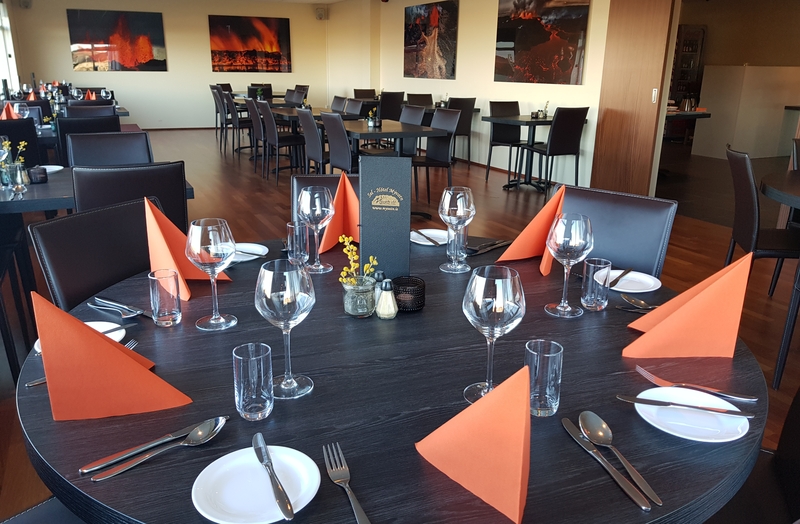 After breakfast or later in the day, depending on the schedule, you will be taken back to Akureyri where they will get a short sightseeing tour around the town. On the way to there, you will also stop at the beautiful Goðafoss waterfall. After the tour, you will be heading to the airport for your return flight to Reykjavík, or to a hotel in Akureyri for new adventures.